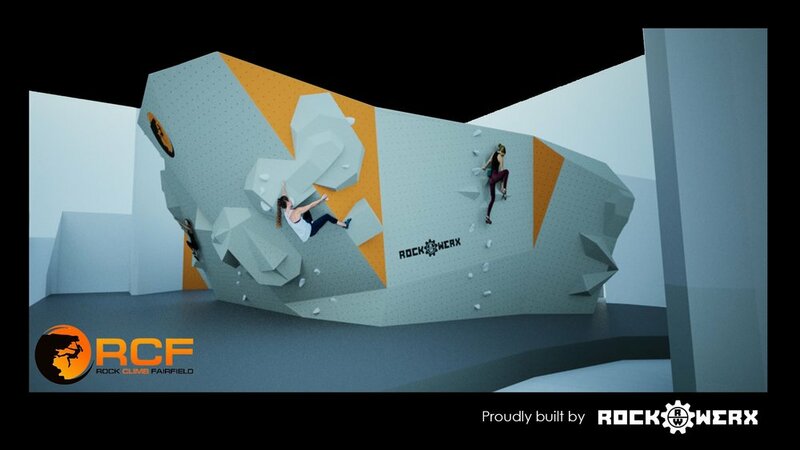 The RCF Boulder Project begins May 7! You have to break a few eggs to make an omelette and for us to build our exciting new bouldering terrain, we're first going to have to make a little mess. We promise it will be worth it! Our setters will maintain as much open bouldering through the project as possible in the crows nest area and topout boulder. Roped climbing will be minimally impacted. We begin stripping walls, removing floor and demolishing existing terrain. The Kilter Board and new bouldering terrain will begin to open! Active members enrolled before June 15 will not have their membership rate increased. New pricing details coming soon. 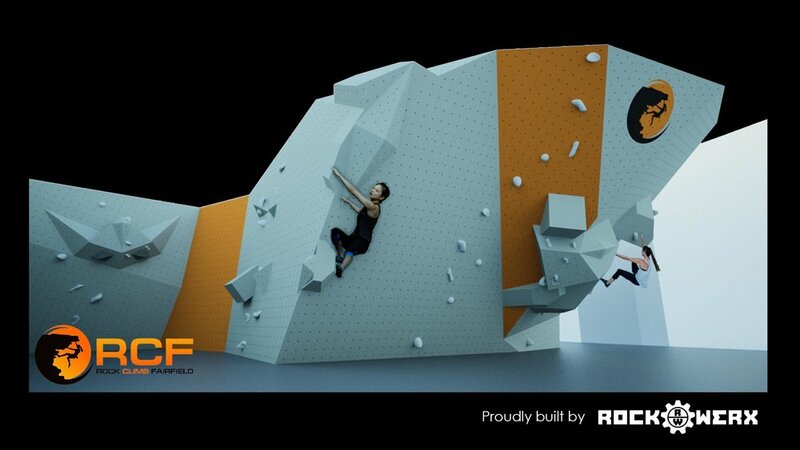 We’re excited to announce a huge new project to rebuild nearly all of the bouldering areas at RCF. 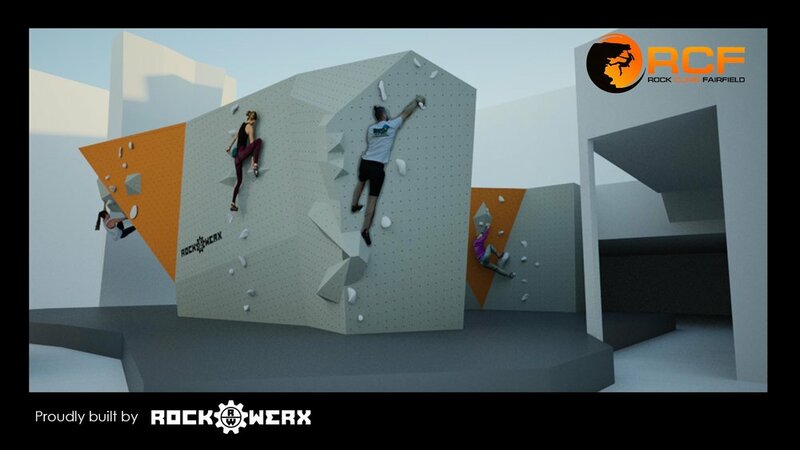 Starting mid-May, Rockwerx and RCF will begin building a whole new bouldering experience with adjustable training walls and expanded top out bouldering throughout the gym. Check out the video tour of our new walls! Walls designed and built by Rockwerx - Barr, Massachusetts. 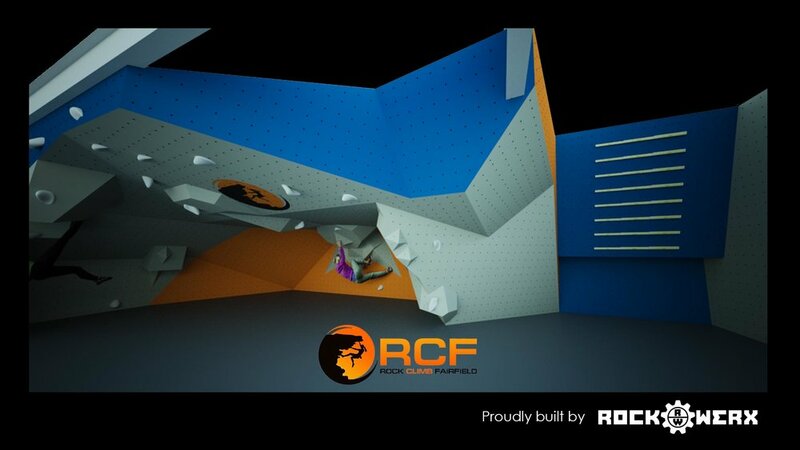 RCF will remain open during the construction process with bouldering on the top out wall and crows nest areas.